Fans of franchises including DARK SOULS, TEKKEN, SOULCALIBUR and TALES OF will soon be able to enjoy the soundtracks outside of the game, as BANDAI NAMCO Entertainment Europe announces music from all its titles will be available across all major distributors, including Spotify, YouTube and Amazon Music Unlimited. 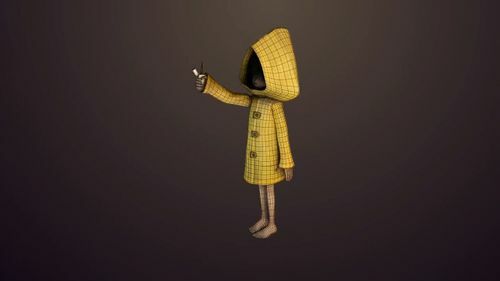 The first soundtrack to be made available is from LITTLE NIGHTMARES, giving music fans at home or on-the-go a charmingly dark listening experience. The score, composed by Tobias Lilja, consists of twenty-four tracks, ranging from calm, ambient pieces to terrifying chase sequences. “Fans have been asking us to make this happen, and we’re delighted to finally announce plans to make BANDAI NAMCO Entertainment game soundtracks available to enjoy wherever you are. 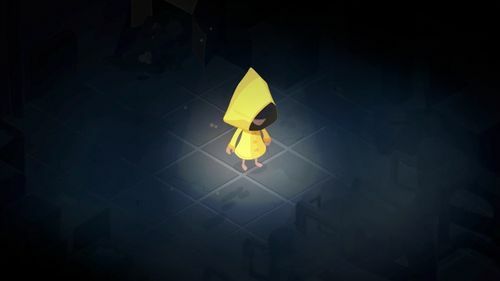 This is the latest new announcement in a long-line aimed at providing fans of our games further chances to enjoy the brands they love.” said Anthony Macare, Digital Business & Customer Experience Director at BANDAI NAMCO Entertainment Europe. 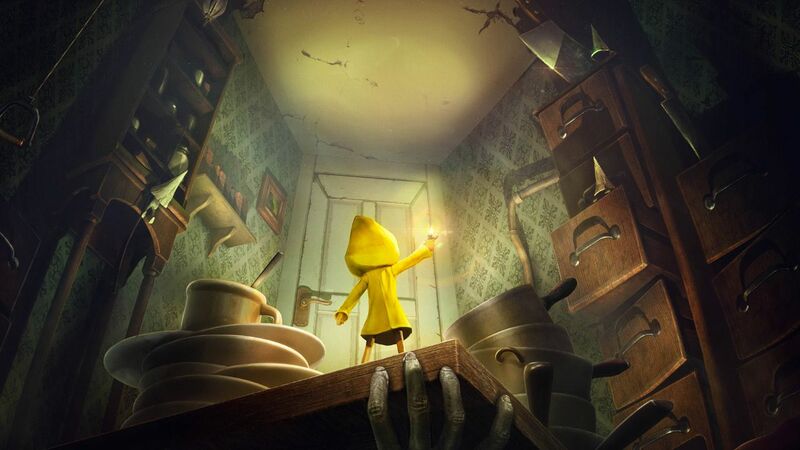 The soundtrack to LITTLE NIGHTMARES and all future soundtracks will be available across more than 100 distributors, including Spotify, Amazon Music Unlimited, Deezer, Apple Music, YouTube, Google Play, and Tidal. 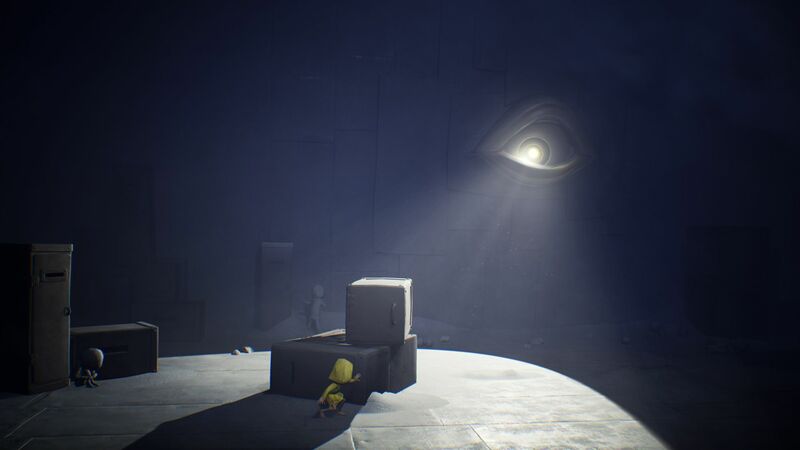 Immerse yourself in Little Nightmares, a dark whimsical tale that will confront you with your childhood fears as you help Six escape The Maw. 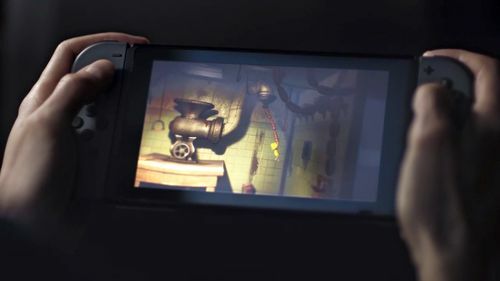 Face your childhood fears on Switch!